When you walk into my office, you can expect to receive my best personal service and attention to your case. I work hard to help my clients reach their legal goals. Whether you have an auto accident in Louisville, a CDL speeding ticket or criminal arrest, or you want to open a business or probate an estate, I am here to help. 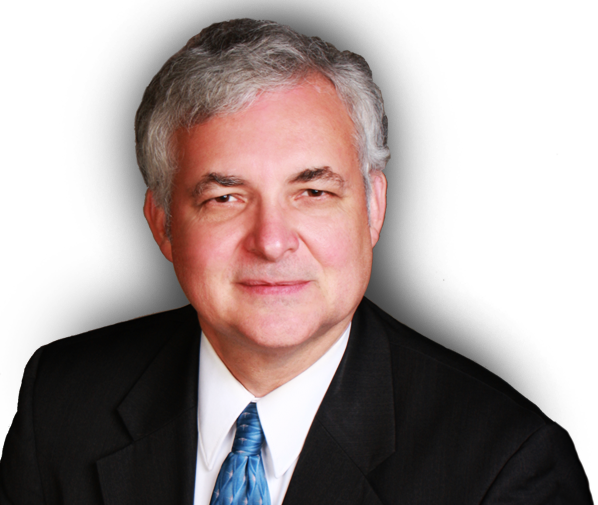 I have more than 20 years of experience practicing law in the areas of auto accidents, criminal defense, wills, trust & probate and corporate, llc, cpa. I began my legal career at one of Kentucky’s largest, most prestigious law firms, and a long career in the executive office of a Fortune 50 company. I am a Certified Public Accountant so I can advise you about financial and business considerations for your case and assist in identifying and planning any tax advantages. I graduated in the top 10% of my law school class and earned many top legal scholarship awards. Every person who walks through my door is a unique individual with his or her own special problems and concerns. I will not treat you like another case to be handled and filed away or assigned to a staff person. I take time to understand what issues I need to resolve. My job is to find a solution that best suits your needs and reaches your goals. 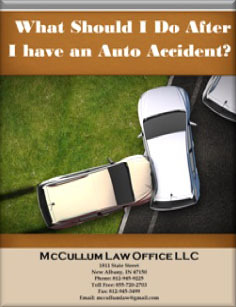 Contact the McCullum Law Office LLC at 812-945-9225 to discuss your legal needs. 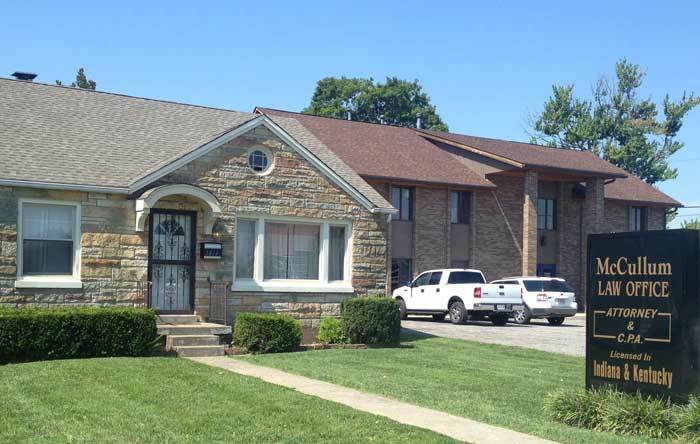 I serve clients in Jeffersonville, New Albany, Louisville and the surrounding areas in Indiana and Kentucky. 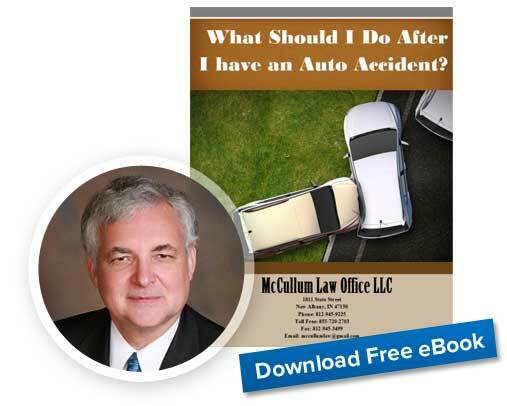 When you hire me as your Louisville or New Albany auto accident attorney, I will give you my personal attention from start to finish. I never hand clients off to a less experienced lawyer. I know the laws in Indiana and Kentucky, and I understand how to best represent my clients and bring those who have caused them harm through negligence to justice. If you have been involved in a drunk driving accident, I can represent you as the plaintiff for your personal injury case. If you are looking to start or update your current estate plan, I will meet with you to identify your goals, draft the documents and advise you as to the taxes you and your beneficiaries may end up paying and how to minimize them, possibly saving you hundreds or even thousands of dollars. If you have been arrested and are charged with a crime as a defendant, then I can represent you. The State is represented by attorneys and if you want to stay out of jail and preserve your freedom then you should hire me to represent you. I represent people from all walks of life in many different legal situations. I have helped a wide variety of clients from people charged with drug crimes to people who are purchasing, selling or starting a business. My background in law and tax planning allows me to see your case from a more comprehensive perspective that enables me to find the best solution for your problems. Call me at 812-945-9225 or send me an e-mail to schedule an appointment or telephone call.